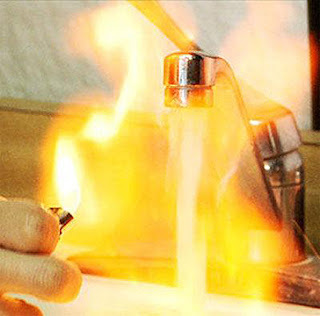 Since the “fracking” revolution began in the United States several years ago, environmentalists have warned that blasting open underground shale formations with concentrated chemical cocktails could threaten water supplies. The draft study, which has been in the works for four years, doesn’t address all the possible environmental impacts from fracking, focusing instead on the potential threat it poses to drinking water. 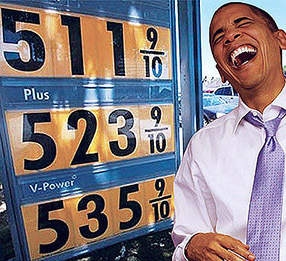 But the generally favorable report, coming from the Obama administration’s always zealous environmental regulatory arm, seems to sweep away the threat of any new federal regulations to control fracking’s impact on water supplies. “At first blush, today’s study appears to largely vindicate hydraulic fracturing,” said ClearView Energy Partners, an energy consultancy, in a note. The oil and gas industry also cheered the study, saying it reinforces their claim that proper techniques for drilling wells and disposing of millions of gallons of wastewater from fracked wells can minimize the environmental impact from the revolutionary technique. But many environmental groups like the Sierra Club seized upon the report’s cautious language to warn that fracking still poses risks. 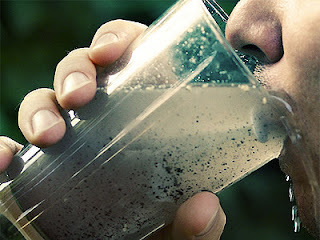 The report noted that there have been cases of groundwater contamination, but that the number of incidents is very small compared to the thousands of wells that have been fracked. The study also noted that a paucity of data makes it hard to draw definitive conclusions about all of fracking’s impacts on water supplies. With its cautious conclusion, the EPA report quickly turned into a Rorschach test for both supporters and detractors of the practice. “EPA’s report on hydraulic fracturing confirms what we have known for over 60 years when the process began in Duncan, Oklahoma –hydraulic fracturing is safe,” said Sen. James Inhofe (R-Okla.). Sen. Ed Markey (D-Mass.) read the same study, but found the glass half empty. “This draft report verifies what we have known for years, that hydraulic fracturing and related activities have the potential to severely impact drinking water and endanger public health and the environment,” he said. The EPA thinks this is "sort of" O.K. 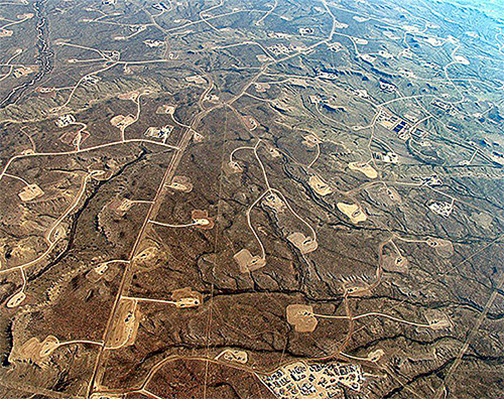 The EPA study focused solely on fracking’s impact in the United States. But it could have an impact overseas, too. A number of nations, including Argentina, China,Algeria, and the United Kingdom, have been trying to copy the U.S. fracking revolution to unlock cheap oil and gas, but have faced vocal public opposition at times, in part because of concerns over water supplies. 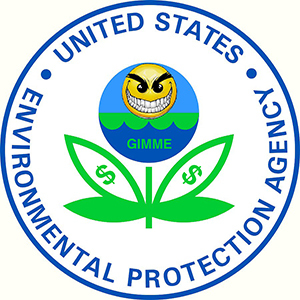 The seemingly clean bill of health from the EPA could assuage those environmental worries. But it will do little to affect the fundamental hurdles that have slowed the shale gale’s spread overseas, including tricky geology, weak regulation and fickle government policies, and a dearth of nimble energy companies that can quickly drill hundreds of wells. Even in the United States, concerns over fracking’s impact won’t be put to rest by the EPA report. 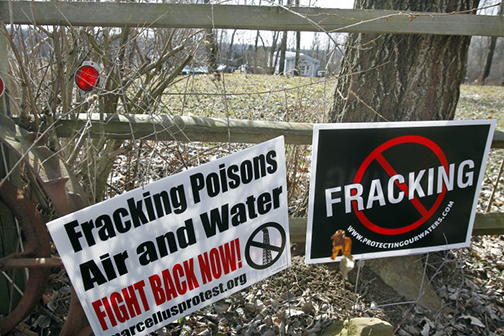 Some cities, even in frack-happy Texas, are fighting to ban the practice. Some states, such as New York, have banned fracking outright after warning of much graver environmental threats than the EPA has yet discovered. And the EPA report did not address one of the growing areas of concern around the longer-term impact of fracking and wastewater disposal: A sharp uptick in the number of “man-made” earthquakes in places like Oklahoma.